John and Catherine Michaels’ quiet neighborhood is being stalked by cat burglars. Alarmed that their humans are not concerned about being robbed, Phoebe and Boomer, the couple’s cats, decide to take matters into their own paws. 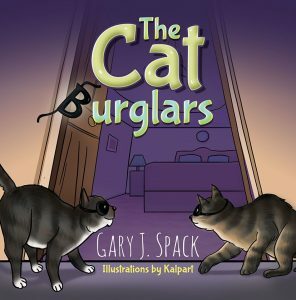 To protect their humans’ valuables, the felines become cat burglars themselves, “stealing” their masters’ jewelry and hiding it until the real cat burglars are caught. Phoebe and Boomer embark on their daring escapade, despite the presence of the other family pet, a German shepherd puppy named Gus, who thinks he’s a police dog. Unfortunately, Gus is way too cute, friendly, and naïve to protect the house from any intruders. Phoebe and Boomer are confident that they have saved the day, until some unfortunate events occur that throw their plan into a tailspin, and end in a way they never, ever imagined. In this delightful children’s picture book, Jilly is a little girl who loves Halloween because of all the candy. She can’t wait to go trick-or-treating and to attend her class Halloween party. She loves the holiday so much that she can’t stop thinking about it. In the time leading up to her class party, Jilly notices that her teacher is acting strange. He keeps talking about candy and snacks, and every time he does, she thinks his eyes start to get a little green glow. At snack time, her teacher appears to turn into a snack eating machine, eating all the kids’ snacks. His voice sounds robotic and his eyes now unmistakably glow an eerie green every time he eats someone’s snack. Jilly thinks he’s not her teacher Mr. Spack anymore, but Mr. Snack, an alien from a treat-deprived planet in another galaxy. When snack time is over, everything seems to go back to normal and Jilly begins to wonder whether it really happened or if she just dreamed the whole thing. 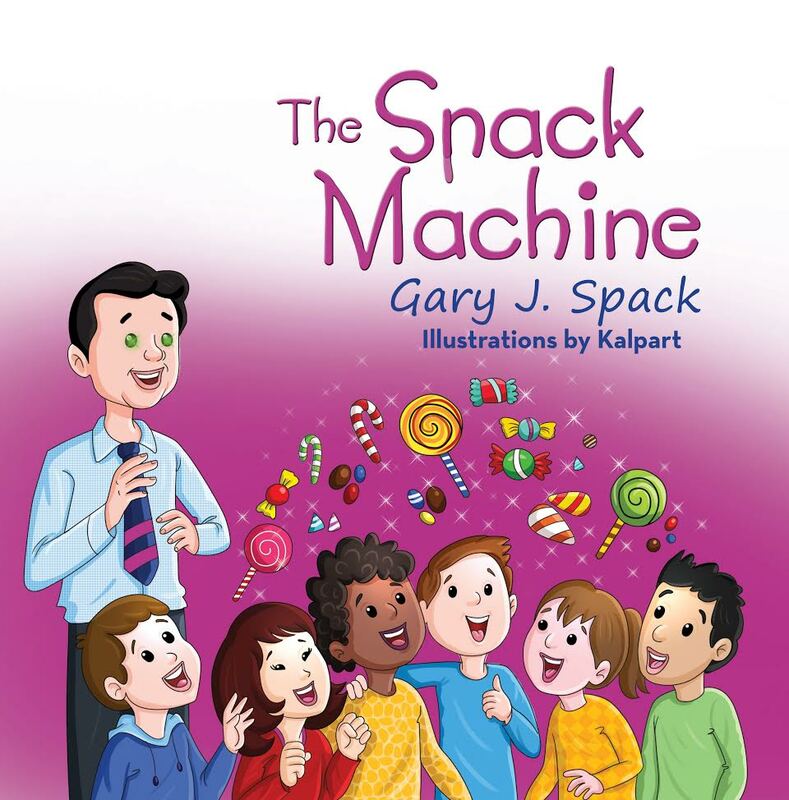 Gary J. Spack is a third-grade public school teacher in Churchville, Pennsylvania. He has been teaching for 11 years. Prior to that, he spent twenty years as a marketing researcher. 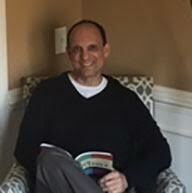 The author is married to Michele, the director of elementary education for a neighboring school district. They live in Newtown, Pennsylvania, with their two cats, Pebbles and Bam Bam. He enjoys sports, fitness, hiking, and the martial arts, where he is a third-degree black belt.